Brand Introduces Three New $5 Seafood Platters That Are Off the Hook! ATLANTA, GA, January 30, 2018 /24-7PressRelease/ — The number of delicious ways to enjoy satisfying, quality meals at Church’s Chicken just keeps growing. Beginning January 29th, four new seafood menu options will join the brand’s legendary hand-battered, double-breaded fried chicken for a limited time. Guests are invited to ‘Pick Your Platter,’ featuring three new Seafood Platter options: Shrimp ‘n’ Tenders, Butterfly Shrimp or Crispy Fish. Each Seafood Platter includes any two home-style Classic Sides, such as Fried Okra, Jalapeno Cheese Bombers, Baked Macaroni and Cheese, or Corn on the Cob, plus a scratch-made Honey-Butter Biscuit, all for just $5. In addition, a larger Family Fish Fry is available, providing a complete seafood meal for a family of four, including the tea, for only $20. 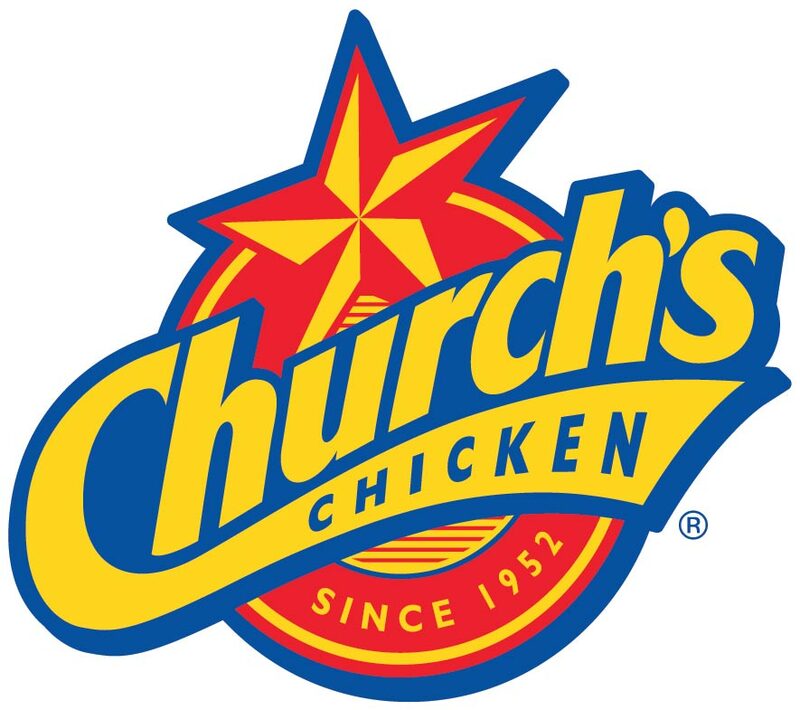 Founded in San Antonio, TX in 1952 by George W. Church, Church’s Chicken is one of the largest quick service restaurant chicken chains in the world. Church’s specializes in Original and Spicy Chicken freshly prepared throughout the day in small batches that are hand-battered and double-breaded, Tender Strips , honey-butter biscuits made from scratch and freshly baked, and classic, home-style sides all for a great value. Church’s (along with its sister brand Texas Chicken outside the Americas) has more than 1,600 locations in 27 countries and international territories and system-wide sales of more than $1 billion. 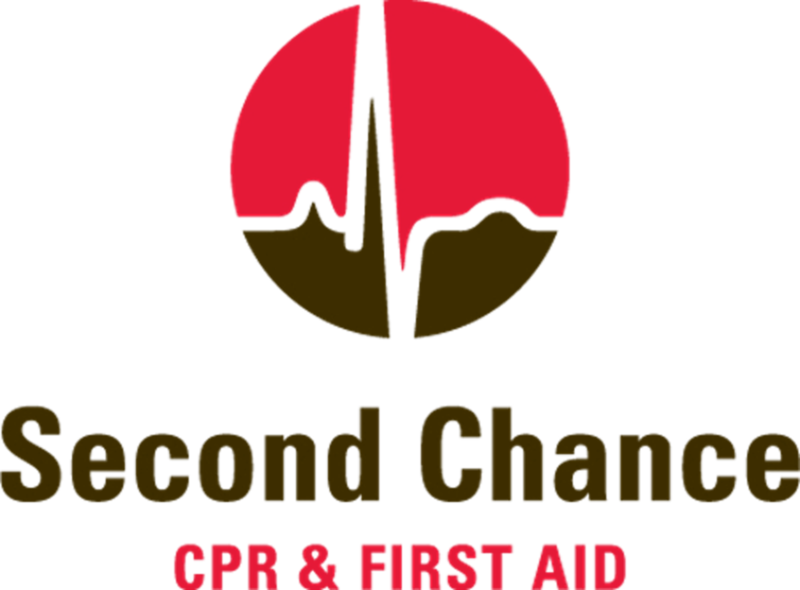 For more information about Church’s Chicken or Texas Chicken franchising opportunities, visit http://www.churchs.com/franchise_get-started.php. For more information about Church’s Chicken visit www.churchs.com. Follow Church’s on Facebook at www.facebook.com/churchschicken and Twitter at www.twitter.com/churchschicken.